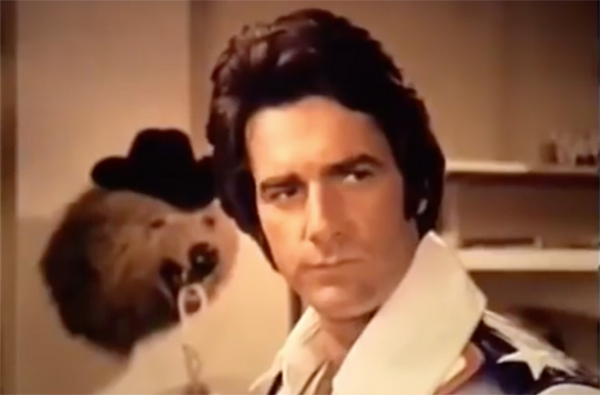 Forty-five years before Sam Elliott earned his first Oscar nomination, for "A Star is Born," the perfectly coiffed, deep-voiced movie star played stuntman supreme Evel Knievel in a failed TV pilot! The year was 1974, and Evel Knievel (in the series) is taking part in a car-jumping Battle of the Sexes, spouting sexist nonsense and dodging explosions and fighting crime. The question isn't whether it's amazing, the question is... was it CANCELED TOO SOON? Film critics William Bibbiani and Witney Seibold take a trip back to heyday of vehicular heroism in the latest episode of the Canceled Too Soon podcast!